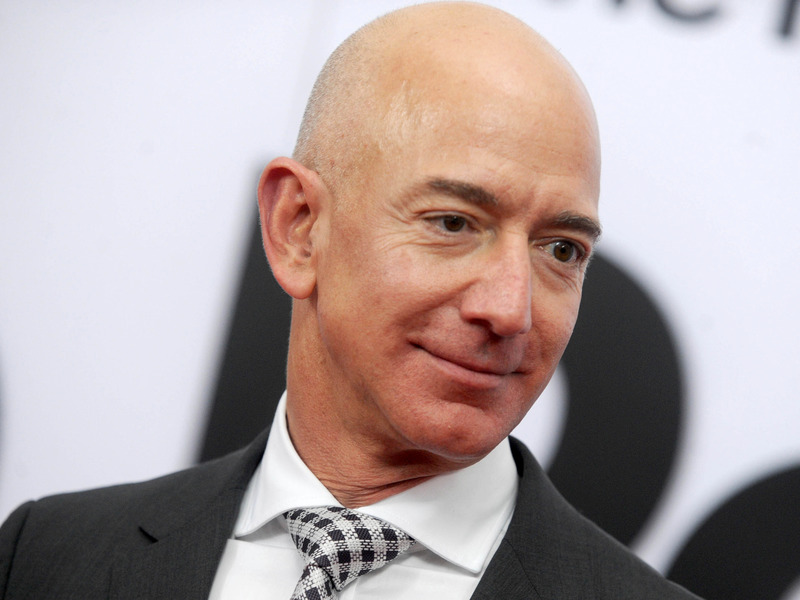 “We call on Amazon to stop selling Rekognition to law enforcement as legislation and safeguards to prevent misuse are not in place,” the signatories wrote, citing infringement on civil liberties as a potential consequence. The letter is part of an ongoing back and forth between external experts worried about whether Amazon’s Rekognition facial recognition software shows bias, and Amazon scientists who deny these claims. The debate began when researchers at the MIT and the University of Toronto published a paper in January which found Amazon’s Rekognition software, when tasked with deciding whether an image of a person was a man or a woman, was more inaccurate when it came to recognising women and people with darker skin tones. “If law enforcement is using Amazon Rekognition, it’s not hard to imagine a police officer getting a ‘match’ indicating that a person has a previous concealed-weapon arrest, biasing the officer before an encounter even begins. Or an individual getting a knock on the door from law enforcement, and being questioned or having their home searched, based on a false identification,” the ACLU wrote in a blog post at the time. Amazon’s response to the ACLU’s finding was that it had miscalibrated the settings, in particular interpreting the “confidence” levels the software displays. The open letter picked up on this argument, as a similar criticism was levelled by Amazon towards the original paper. The signatories write that systems like Rekognition have to be tested in real-world scenarios, and that police forces may not use or even be trained to understand Rekognition’s “confidence” ratings.